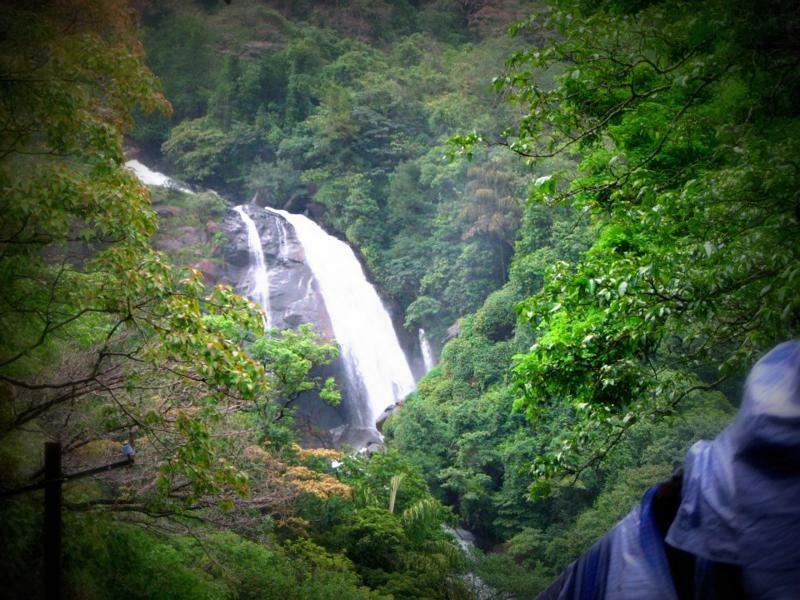 For those people who are interested in trekking don't need much intro about the Doodhsagar waterfall trek, and will have this as one of their dream treks. I was waiting for almost 4 years for this trek and finally started 2012 monsoon with this trek - Dream Trek. I should thank Venkee, Founder of Hyderabad Trekking Club(HTC) for organizing this trek and made that two days of trek most memorable to me. Dudhsagar waterfalls is located at a distance of 150km from Hubli(Karnataka) and 110km from Panjim(Goa). It is on the Hubli -> Goa railway route. Castle rock station is around 115km from hubli on the goa route. From Castlerock, dudhsagar waterfalls is around 14km. 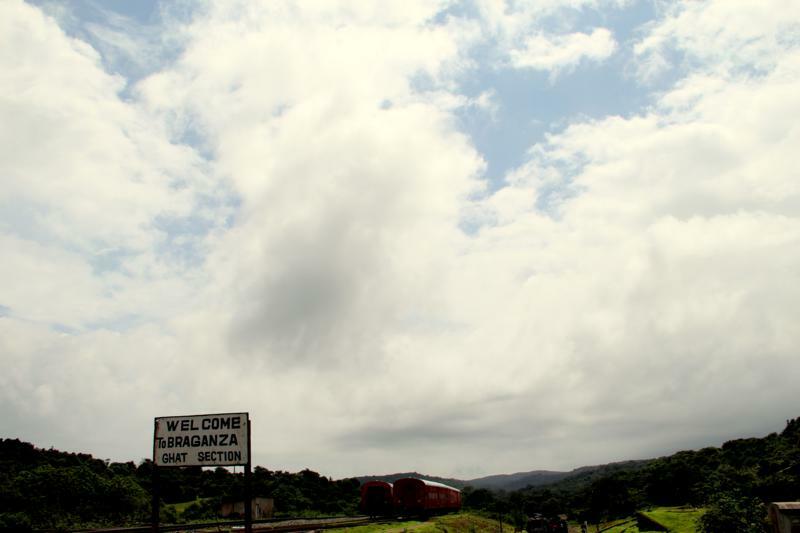 The route is Castlerock ->7km-> Caranzol ->6km-> Dudhsagar station ->1km-> waterfall camp. This route is the best and very popular among the trekkers. If you want to travel by your transport, then reach hubli, and from there dudhsagar waterfalls is around 110km in the goa route. Roads leading to dudhsagar waterfall are closed in the monsoon. 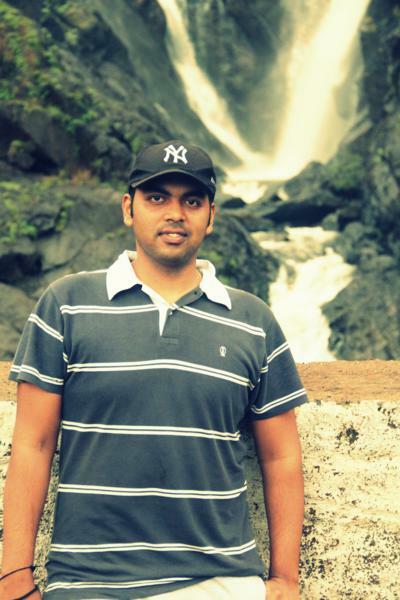 From Hubli, visiting dudhsagar waterfalls will be an one day affair. You can reach only the bottom of the waterfalls, if you travel by road. Not till the railway track. 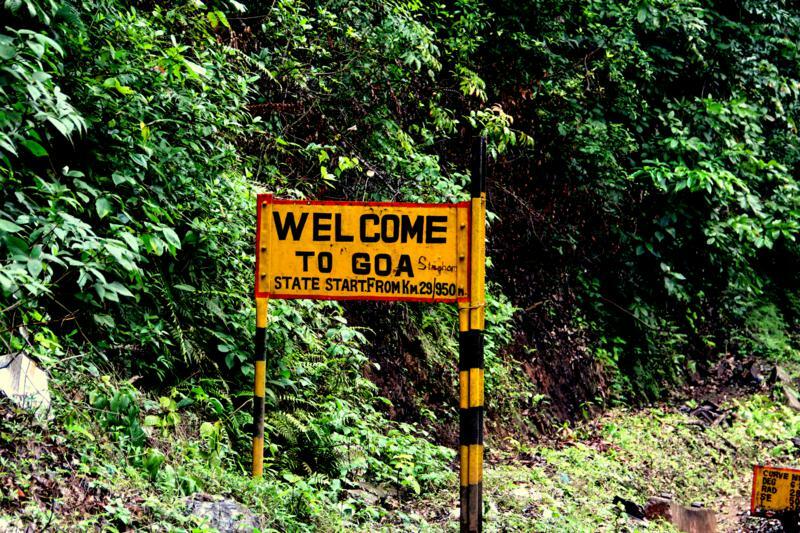 You can reach dudhsagar from Goa(panjim) by road. Dudhsagar is easily accessible from most of the places in north goa(less than 100km). Even in this route, you can reach only bottom of the waterfall. 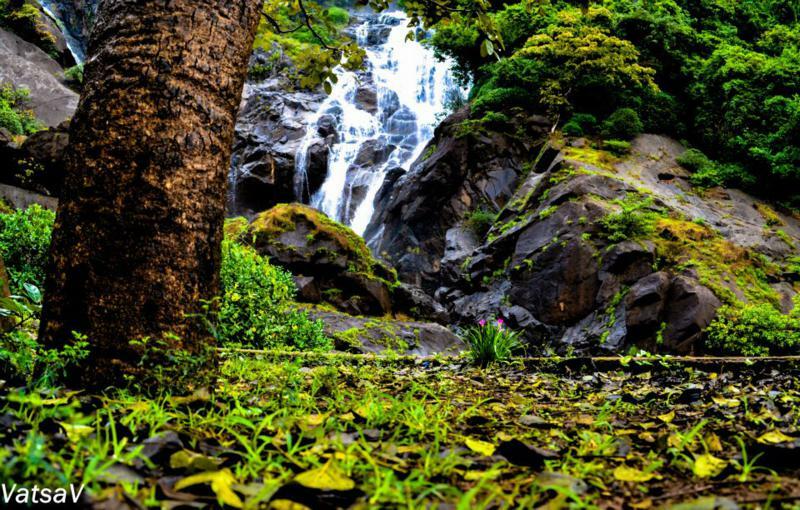 Dudhsagar Falls is listed as India's 5th tallest waterfall,and is 227th in the world at 310 m. Legend has it that a beautiful princess lived in the forest (near present day, Dudhsagar Falls) where there was then a palace. She loved and enjoyed bathing in a lake nearby and used to drink "sweetened milk" from her "Golden Jug" after finishing with her bath. One day while enjoying her jug of milk she found herself being watched by a prince, who was standing amongst the trees. Red with embarrassment at her inadequate bathing attire, she poured the Jug of milk in front of her to form an improvised curtain to hide her body, while the maids rushed to cover her with her dress. 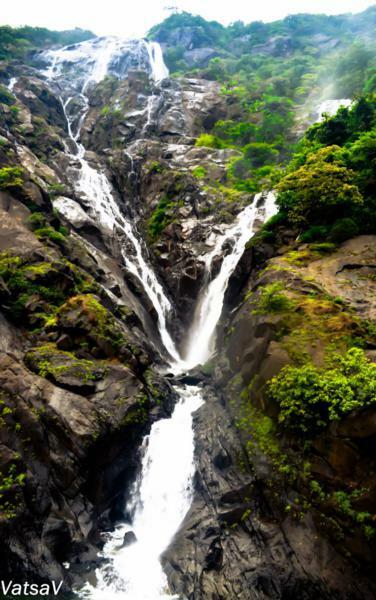 And it is said that, it is that sweetened milk that cascades down the mountain slope to this day as tribute to the virtue and modesty of the Princess, as the "Dudhsagar Falls". We were 18 members from Hyderabad Trekking club, boarded the train Kachiguda -> Vascodagama at around 8.30 PM. Everyone in the team were so friendly and it didn't take much time for us to get adjusted with everyone. Next day morning when we wake up,we came to know that train got delayed by 2hrs and still the train didn't reached Hubli. We had breakfast at Hubli and also bought my favorite sweet dharwad peda @Hubi. As the train got delayed by 2hrs, we thought of getting down @Caranzol station instead of castle rock, but decided get down @ castlerock station and trek fast. Finally after traveling for almost 16hrs in train we reached our destination Castlerock @1.30PM. 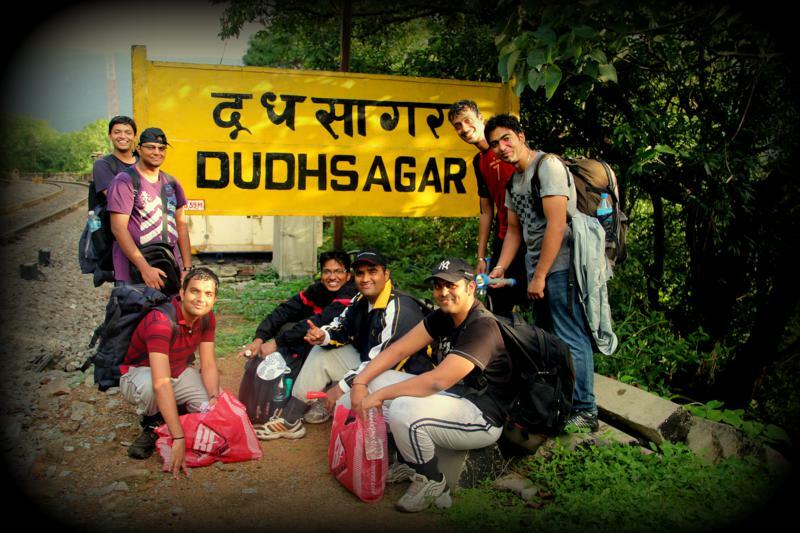 After having an intro of the trek mates we started towards the doodhsagar. The total distance from castlerock to doodhsagar is around 15km. As we started the trek late, we decided to trek fast, so that we can reach doodhsagar atleast by 5PM. We walked through 10 tunnels, longest tunnel being 500m and shortest being 150m. The tunnels are very dark and it was a very different experience for us walking through those tunnels. Even though we have good torches, they didn't help us much inside the tunnels. There are many beautiful landscapes on the way and the rain added more beauty to them. At one point when we are about to enter into a tunnel, suddenly without any sound, a train came opposite to us and we are lucky enough that we have some time to move away from the track. We took break @ caranzol station which is half the way and had snacks and again started the trek. After trekking for almost 13km, we reached doodhsagar railway station and the waterfalls is around 1km from the station. We have to walk through a tunnel of length 300m to see the first look of the waterfalls. We can hear the sound of the waterfall once we cross that tunnel. Even though we trekked for 14km, once after seeing the waterfalls, we forget everything and for me it was like a dream come true. Karnataka government constructed a small shed and a house near by doodhsagar and people who wants to camp near the waterfalls can stay there. 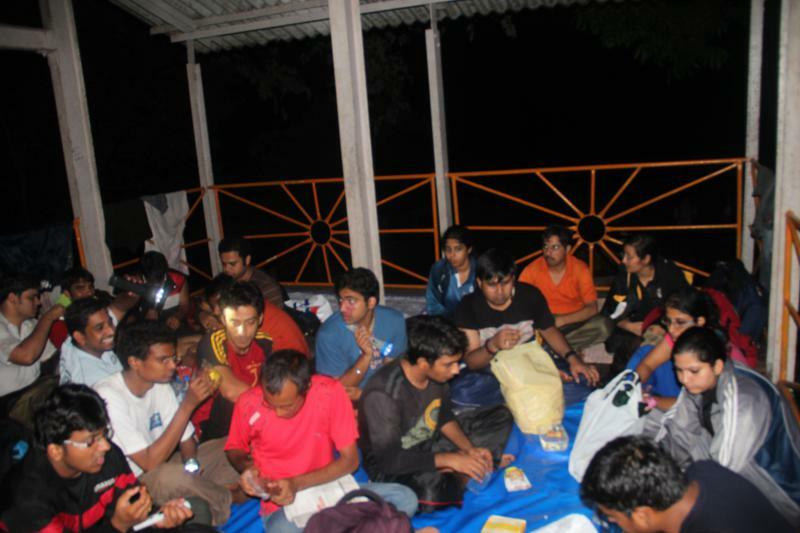 By 7pm everyone reached the camping place and we all had a good dinner by eating different kinds of foods. We tied the tarps on the sides of the shed so that rain won't spoil our sleep and also laid tarps on the bottom for sleeping. I still remember the sounds of the waterfall heard during the camping and also the train sounds that disturbed our sleep most of the time. Next day morning we woke up at around 6Am and packed everything for the return journey. We again started toward the doodhsagar station as we have to board the train at 9.30AM to Londa station. We reached londa station at around 10.30 Am and we have to catch another train from londa - hyderabad at 1PM. As we have plenty of free time, we roamed in the londa village(dont expect much about this place). We packed lunch @londa and board the train to Hyderabad. I enjoyed each and every moment of trek and the I'm still unable to get out of the doodhsagar effect. 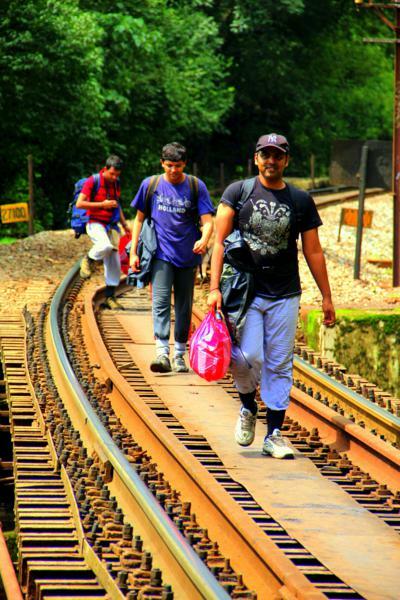 We have to trek on the railway track for 16km. 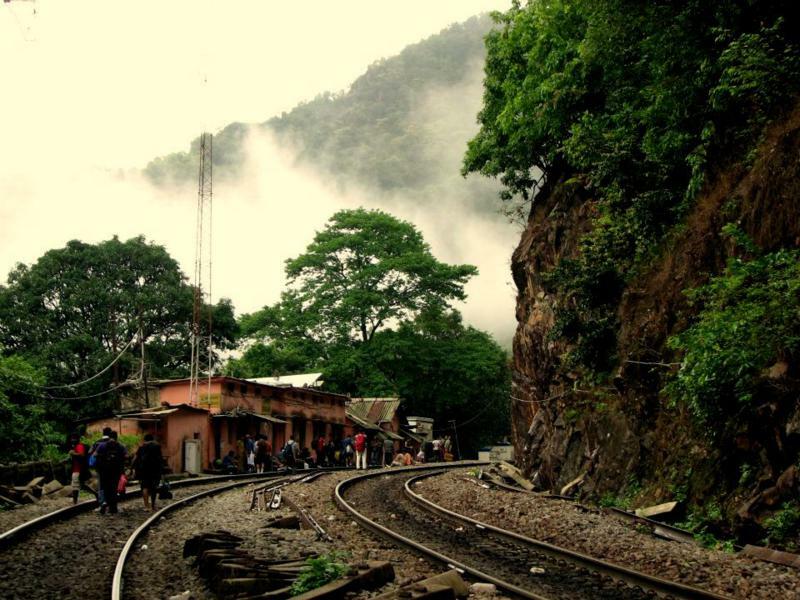 Ideally it will take atleast 4-5 hrs to reach Dudhsagar from Castlerock station. 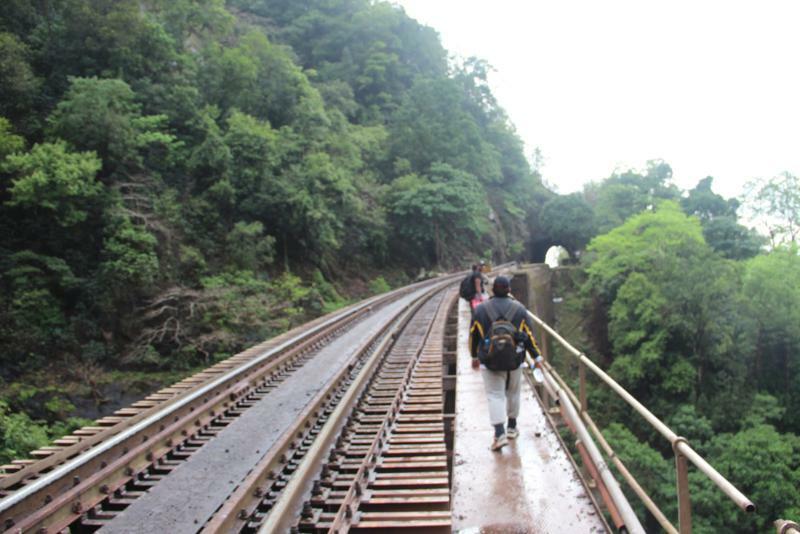 The difficult part of the trek is that, you have to walk on an active railway track and also in the full rain. You have to be very cautious about the leech attacks. So on a whole i will rate it as an medium trek for a normal person. But after trekking for almost 14km, once you see the waterfalls, you will forget everything and will definitively enjoy the trek. If you don't like trekking in the rain, better don't go for this trek, Dudhsagar trek with out rain won't be much interesting. What if a train comes? Good question right? Even I too had this question in my mind before going to this trek. Even if train comes, you will have fair amount of time to move away from the track. 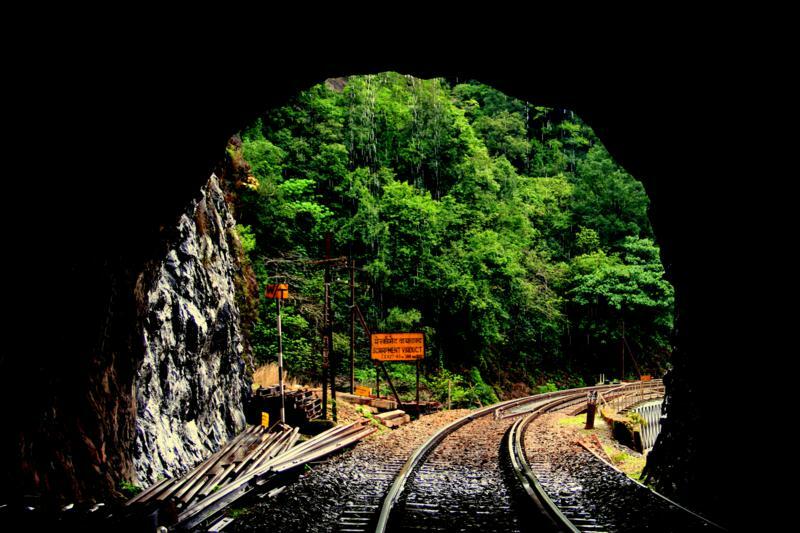 But you have to be very cautious when you are in a tunnel and you face a train. If you are in a tunnel, please turn toward the wall, remove your bag and bent down, because some goods trains have the doors open and there are chances of hitting you (very rare). Apart from the trek, there are many moments which we enjoyed the most in the trek. One of the best among them was the discussion about the crushes, love life of everyone. Discussion lasted for almost 3hrs and we laughed in such a way that we forget all the pains that we had during the trek. Those who participated in that discussion won't forgot the words 'Cream Biscuit', 'Ratism' . Rat episode was the highlight of the whole trek and I guess no one will ever forgot that episode. 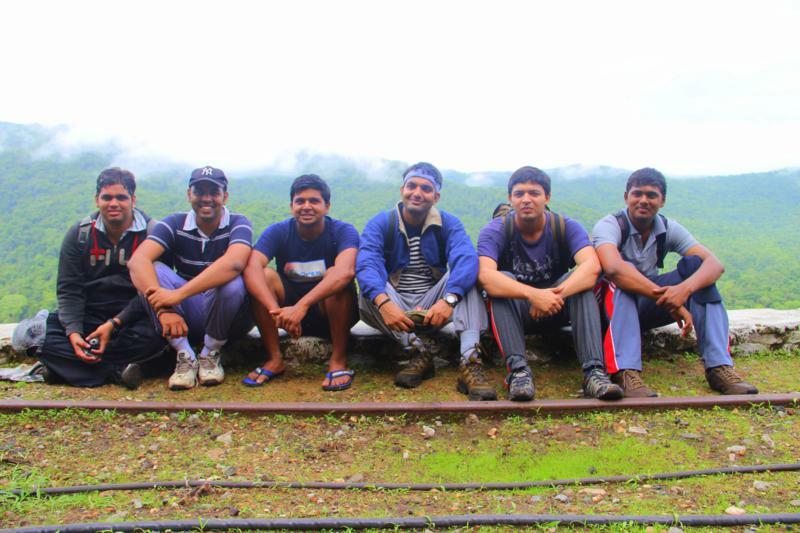 In my opinion Hyderabad Trekking club(HTC) is the best club for trekking in Hyderabad. I went to many treks with different adventure clubs, but the organizers in HTC are more passionate, very friendly and more helpful than anyone else. In this trek, the way venkee organized the trek is fabulous and he not only guided our team, but also helped other club members(20 mems) who joined us from hyderabad. We didn't faced not even a small issue in the entire trek and the whole credit goes to the Organizer and Founder of HTC Venkee. Good show and good photos. Well similar thoughts came when I was trekking in Matheran. Awesome Informaiton :) Thank you. thanks for d info & the best part of it is d pics!! Nice post on your adventure. We are a group of 5,scheduled our trip next month. CAn you please tell me by which train u came to Londa to catch train to hyderabad,as we are returning by KOp- HYB express. post looking amazing to visit. Beautiful falls. I really love visit such amazing places. I wish to visit there once. 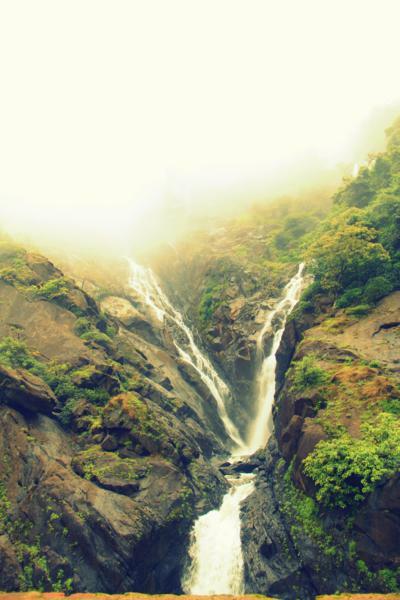 Check out this video on DudhSagar Falls Trek. Events in Dubai A round of applause for your post. Want more. camping trailers for sale Looking forward to reading more. Great blog post.Much thanks again. Want more. travel and tour package India You re in point of fact a just right webmaster. The website loading speed is amazing. It kind of feels that you're doing any distinctive trick. Moreover, The contents are masterpiece. you have done a fantastic activity on this subject! By swimming or laying on the shoreline, you get a high measurements of nutrient D from the sun, something that is helpful for your bones and furthermore for your positive feelings. Open air exercises related with movement can bring down danger of diabetes, lead to weight reduction and lessen cholesterol level.